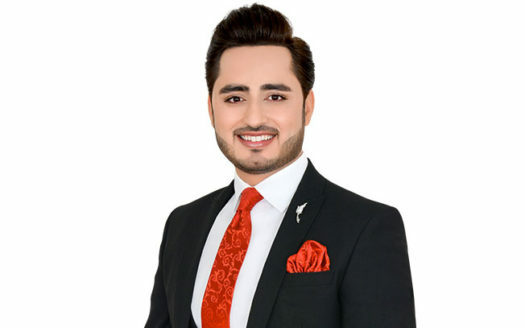 Syed Noaman Ali Shah is a Senior Client Manager at Homes 4 Life Real Estate who looks after the offplan developments under the flagship of Emaar, Dubai Properties and Nshama. Syed’s exceptional interpersonal and communication skills has led him to secure numerous deals and develop trust among his investors. Syed is an avid knowledge seeker and with his due diligence he has been able to secure extensive knowledge of Dubai offplan developments throughout his tenure of 13 years in Real Estate. He believes that hard work, dedication and strong relationships are required to be successful as a real estate professional, and practicing his philosophy he has been able to prove himself on every platform.